MIPIM is the first major event in Cannes every year. The Croisette floods with people enjoying the spring sunshine in what is a magnificent mix of business and pleasure. 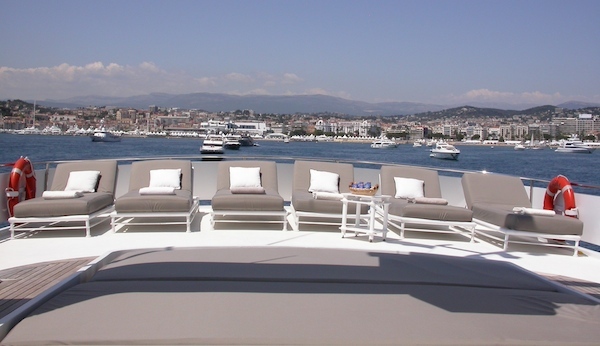 As with many of Cannes‘ internationally renowned events, the vieux port is the place to be and be seen. 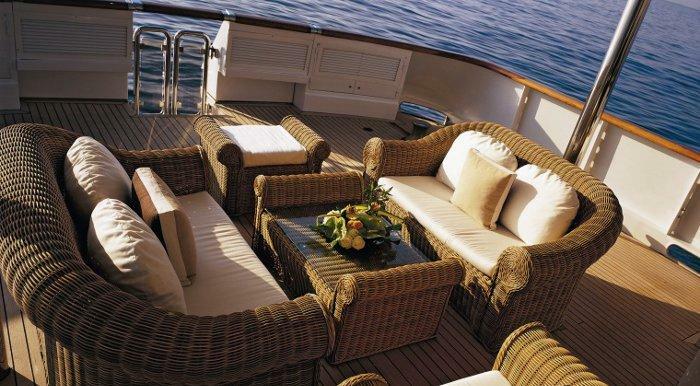 As such, the most popular yachts book up very quickly, often up to 12 months in advance. 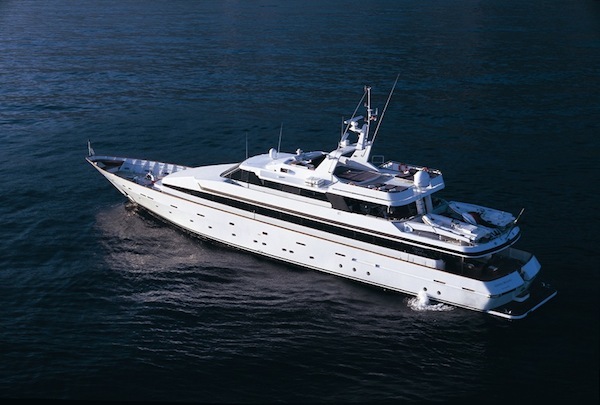 Boatbookings are therefore delighted to announce that, due to a cancellation, one of the event’s premier yachts, COSTA MAGNA, is once more available for charter for MIPIM in 2015. At MIPIM, a lot of entertaining and business is conducted with champagne glass in hand. COSTA MAGNA can accommodate up to 100 guests at port, as well as up to 42 guests when cruising, allowing you to host large and glamorous cocktail parties while the sun goes down. 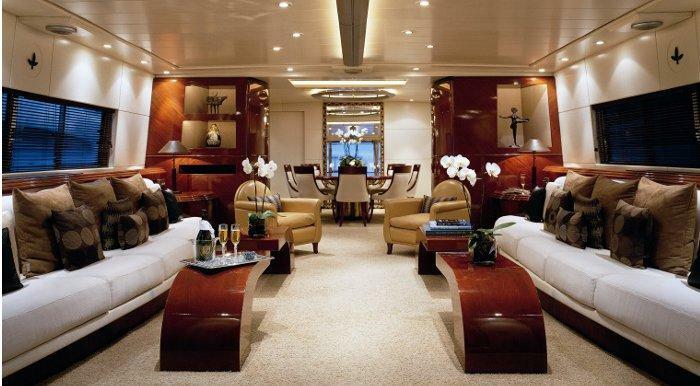 As well as the impressive amount of space available on board, her interior is refined and elegant. Hard wood tables and finishings are complimented beautifully by plush, white carpets and deep and inviting sofas, lending an relaxing and sophisticated atmosphere. Early spring sunshine is far from uncommon on the Cote d’Azur. COSTA MAGNA features an indulgent amount of outdoor space with a spacious and well appointed aft deck, perfect for relaxing with a cold drink. The open upper deck is well suited for large cocktail parties as well as private lounging so don’t forget to pack your sunglasses. If you are interested in chartering COSTA MAGNA for MIPIM or if you are planning a last minute summer holiday, don’t hesitate to get in touch with the Boatbookings team. 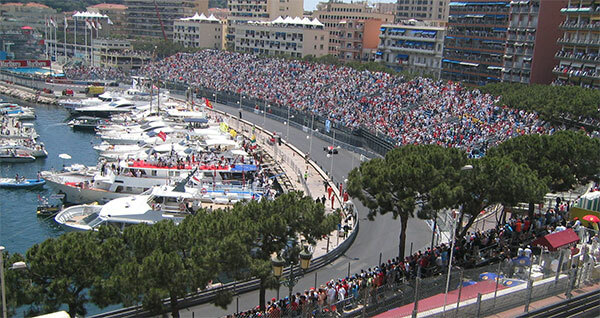 Experience the thrill of the Monaco Grand Prix from COSTA MAGNA! 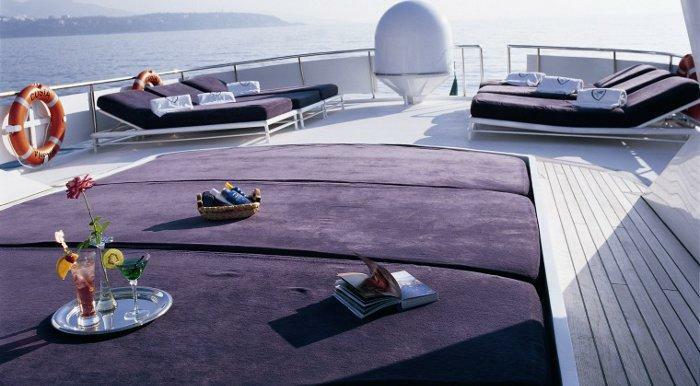 f you want to experience the Monaco Grand Prix from an aspect like no other, COSTA MAGNA is the boat for you. We’ve just received news that she has obtained a berth in Monaco for the weekend of the iconic Grand Prix which takes over affluent and picturesque Monte Carlo from 22nd to 26th May! This is a fantastic opportunity for large groups or your corporate event as COSTA MAGNA can host up to 100 guests at dock. Her spacious three-deck layout means you have a range of spaces for your events, from the private and secluded vantage point of the fly deck to the opulent aft deck with a range of seating and entertaining space. Her crew of 8 are seasoned in event chartering and will help you in creating an unforgettable experience at the Monaco Grand Prix. 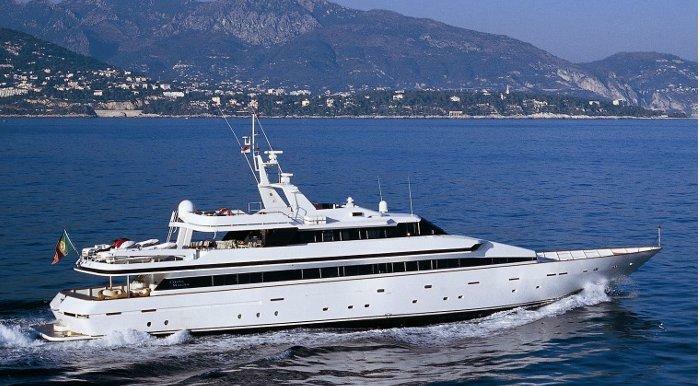 One of the most popular event boats on the French Riviera, COSTA MAGNA is already booked for MIPIM in Cannes. She’s still available for the Monaco Grand Prix so bring your offers and don’t miss out on this incredible opportunity!